Today has been a washout weather wise. 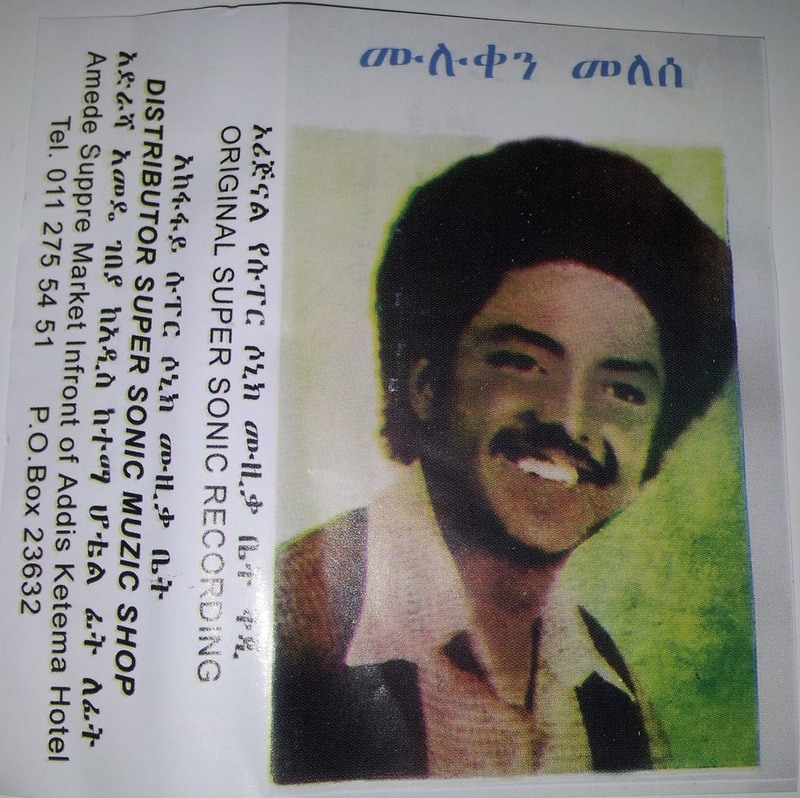 I’m not complaining though as all afternoon I’ve been listening to this tape dug in Ethiopia several months ago and I must say, IT IS BLOWING MY MIND!! 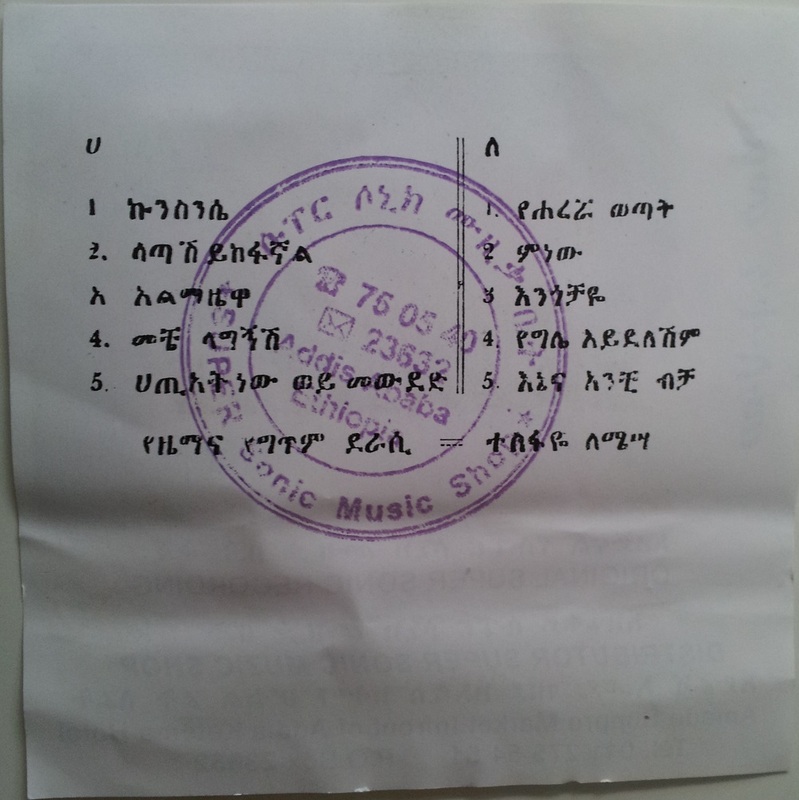 Not being able to read Amharic, means that I have no idea who the artist is or the names of any of the tracks. The recording is terrible with drops in volume on some songs, tape warble, constant hiss and the last track is cut out halfway through, but I still love it because the quality of the music shines through. Please if anyone can give me any information on this artist, the album or the track names, I would be very grateful. I’ve included the whole tape – it definitely warrants being heard in its entirety. Right, back to listening. Update: Song writer – Tesfaye Lemesa. 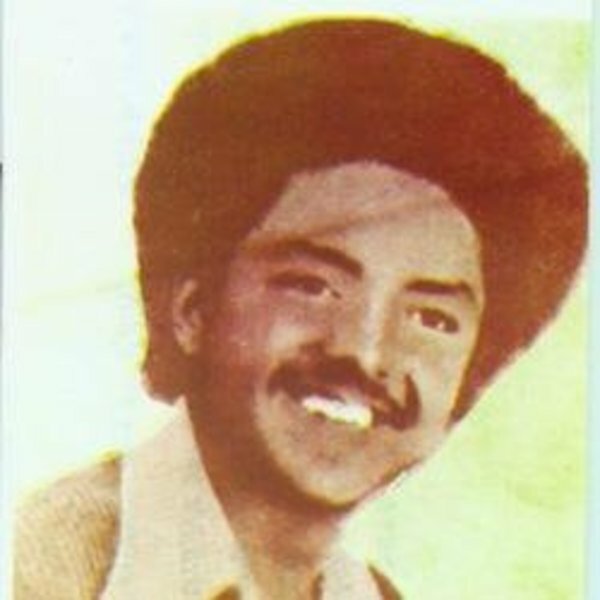 Image of Artist on cover – Muluken Melesse. Side A. 2. Feels sad when i can not find you 3. Almazewae (Song for a lady named Almaz) 4. When can i meet you ? 5. Is it it a sin to love ? Side B 1. Youth of Harar 2. Why 4. Not my personal ownership 5. Me & you only. Thanks to Seyum Berhe for the information. 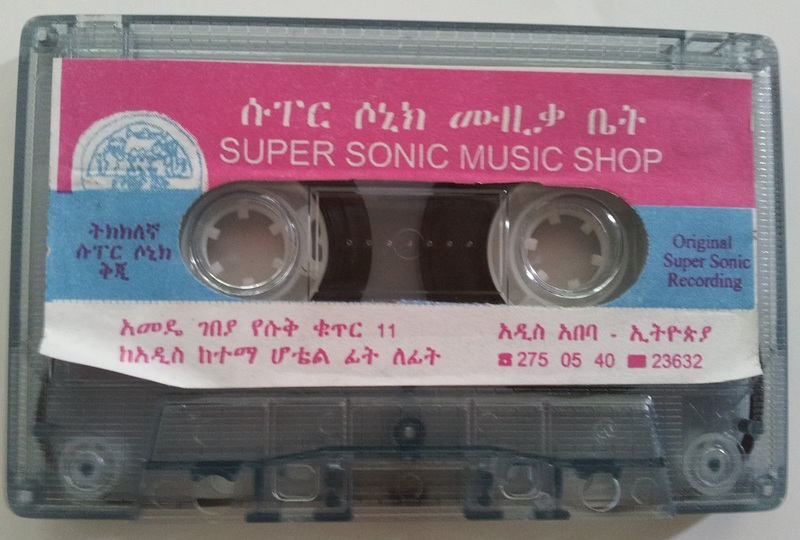 This entry was posted in Cassette Tape, Ethiopia and tagged Ethiopia, Ethiopiques by DJ Obruni. Bookmark the permalink. With a tape like this, who needs to go outside anyway? Any idea when it was released?